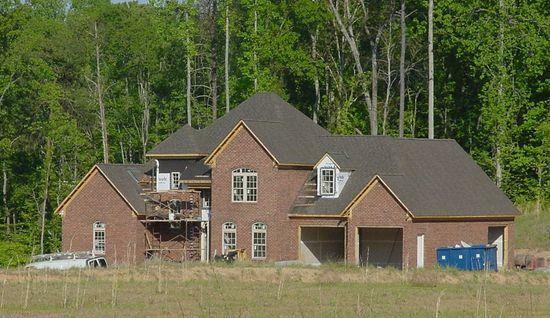 Greene Construction is a licensed building and electrical contracting company that specializes in custom homes . We can help you with all phases of the new construction process.Our focus is new construction but, we also offer consulting for various types of construction projects. With over three generations of experience in construction we are equipped share our knowledge and experience for your projects and dreams.